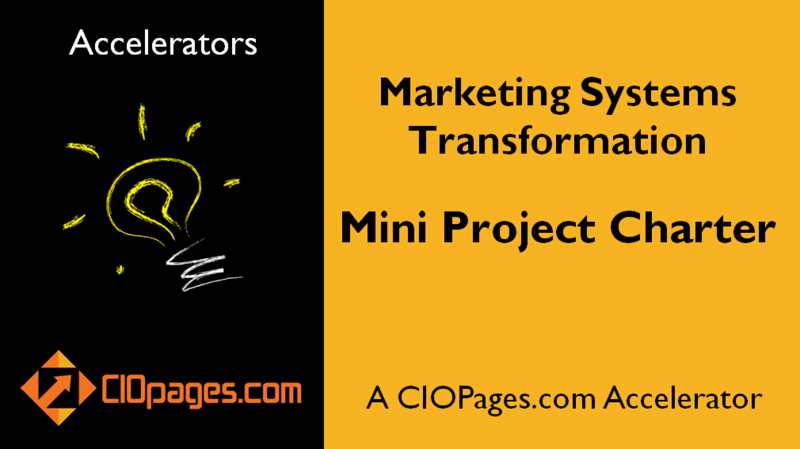 CIOPages.com Marketing Transformation Mini Project Charter is a sample project charter representing a marketing transformation in a large company. Marketing transformation project teams can customize and modify the deliverable to their company’s specific and unique needs. Marketing Transformation Mini Project Charter is a PowerPoint presentation with a few core elements drafted crisply and coherently. It is indeed “Mini” and is meant to be a single page deliverable. The deliverable does not contain solution diagrams or frameworks. It also does not have long and verbose content. As the Marketing Transformation, Mini-Project Charter is a digital product; there are absolutely NO Returns. Sold on an as-is basis and with no warranties. Need Consulting or Advisory Services? What is Marketing Transformation Mini Project Charter and why is it necessary? Are you tired of reading long and verbose project charter documents laden with vague generalities and unneeded trivialities? Did you ever struggle to understand what the project is all about – even after reading the entire report? Capturing the essence of a project in a concise, coherent and compelling manner is an important consideration. If crafted well, a project charter is like a Magna Carta of sorts for a project and a valuable artifact. 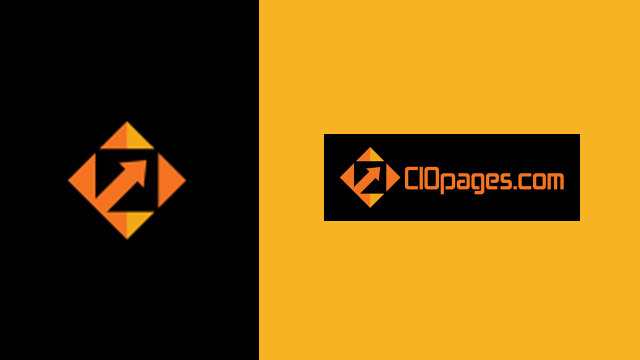 The CIOPages.com Accelerator is a sample mini project charter for Marketing systems implementation in a large company. The content is Marketing systems transformation project specific and the template used is simple, information-rich, and designed using an elegant layout. The value of this deliverable includes: a) Executives will love the summary nature of the project charter and b) It forces the transformation team members to think expansively but write briefly to make the deliverable convincing and compelling. Marketing Transformation Mini Project Charter is available at a steep discount as a part of the Marketing Transformation Toolkit Enterprise Edition. Would you rather consider purchasing the bundle?